Pawling Closet Company specializes in fine, handcrafted dressing rooms and closets. We have built our reputation on the East Coast by completing a wide variety of projects including home offices, kitchens, libraries, bathrooms, great rooms, wine cellars and home theaters. Our custom furniture experience ranges from simple basic designs to one-of-a-kind studio furniture to whole house built-in furniture. We provide full design services for the homeowner and we will work with your designer, architect or contractor. To ensure the success of your project, CAD shop drawings are always provided for review and approval prior to fabrication. Pawling Closet Company Will start the process with a one on one design consultation we will evaluate your space and storage needs then we will work with you to create a design that not only fits your criteria in a practical way but also address your aesthetic needs. Our installers will take exceptional care of your home while they install your new closet/storage solution. Providing a vast variety of completed projects to areas from Massachusetts to the New York City border and beyond, our attention to detail and pride in our product has remained the same. Although the hand craftsmanship is evident in all of our products our fully automated CNC machinery is used to ensure that your cabinetry will fit perfectly and perform flawlessly throughout its lifecycle. It also adds to our ability to meet unique design requirements and one-off pieces. Pawling Closets is ready to assist you with your next project. We offer competitive pricing on value oriented products. 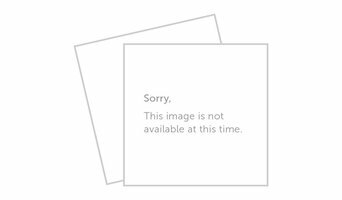 Please review the photos in our portfolio to start the creative process. Watch Our Rotating Corner Solution for Closets Pantries: <a rel="nofollow" target="_blank" href="https://www.youtube.com/watch?v=-hRIDw_CgQY&feature=youtu.be">https://www.youtube.com/watch?v=-hRIDw_CgQY&feature=youtu.be</a> Also. check out our custom cabinetry at www.taghkanicww.com! In addition, Gaylordsville, CT cabinetry pros can help you give worn or dated cabinets a makeover. They can replace doors; add glass inserts, decorative moldings and other details; or give cabinetry a new coat of paint or specialty finish. 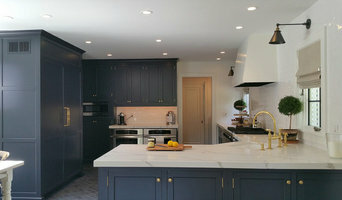 Your cabinetry professional might work closely with a Connecticut kitchen designer, builder, remodeling contractor or interior designer. Here are some related professionals and vendors to complement the work of cabinets & cabinetry: Kitchen & Bath Designers, Kitchen & Bath Remodelers, Interior Designers & Decorators, Closet Designers and Professional Organizers, Woodworkers & Carpenters. Find a cabinetry professional on Houzz. 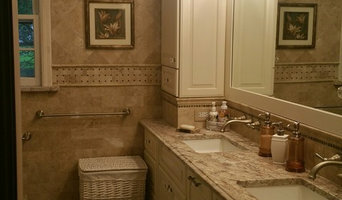 Narrow your search in the Professionals section of the website to Gaylordsville, CT cabinets and cabinetry. 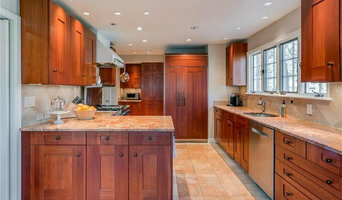 You may also look through Connecticut photos to find examples of cabinets that you like, then contact the cabinetry professional who worked on them.